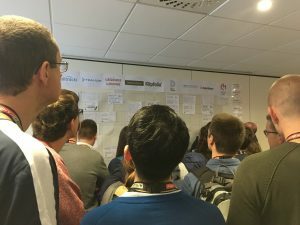 It’s just over a week since we attended MeasureCamp and what a busy week it has been! 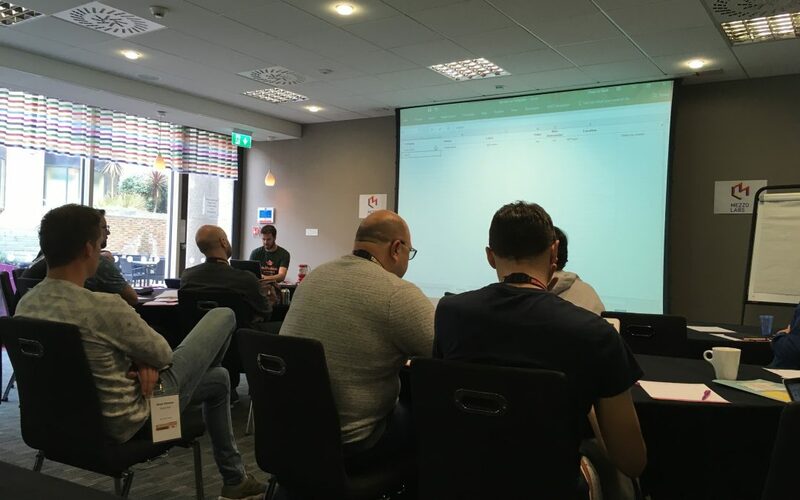 For those who are unfamiliar with MeasureCamp, this is the leading digital analytics event in the UK, founded by Peter O’Neill. 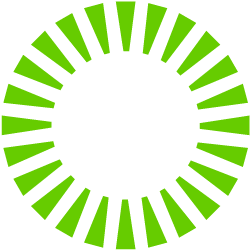 It is held as an ‘unconference’, which puts a twist on traditional conferences. You turn up on the day without knowing what sessions are on offer until people are invited to host and post their own session. Once the session board starts to populate, you decide which 30-minute session you’d like to attend and then off you go! Peter discussed some of the ways Leapthree analyses their clients Google Analytics account set-up including an excel document that they keep to record all tracking. Towards the end, the session then turned to discuss how all of the above could be automatically tracked- with Simo suggesting some type of tool or plugin that could link with the Google Analytics account and pull all of these things in. No-one knew of any tool that could do this, but everyone agreed that this would be useful (secretly hoping Simo would build this). 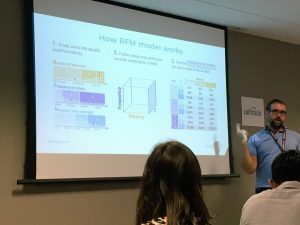 A really excellent discussion on how to try and track lifetime value of website visitors – this was a hot topic for discussion at Measurecamp 11. The drawbacks? They all came back to the difficulty in tracking the returning user, tying the user journeys together and ensuring the data is accurate. 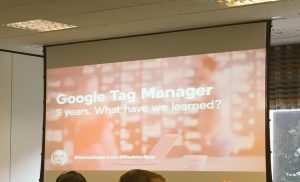 Simo Ahava presented a discussion on Google Tag Manager- 5 Years and what have we learned. But what were the three things that he suggested GTM invest in? Google integrations- improving them (especially DoubleClick integrations) but also ensuring that Tag Manager doesn’t become too Google focused. 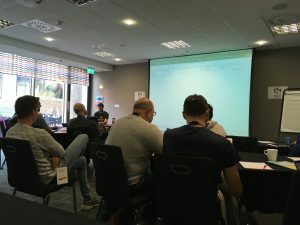 GDPR- another hot topic at Measurecamp 11 but most sessions on GDPR proved that everyone is concerned about GDPR but no one knows what to do about it!